SAT Prep | Dojo Academy - Tutoring. SAT Prep. College Counseling. SAT Prep | Dojo Academy - Tutoring. SAT Prep. College Counseling. Taught by expert, Dojo-certified instructors, our comprehensive SAT course provides live instruction, homework review, and a customized lesson plan based on practice test performance–all designed to help students score higher. Classes are conveniently held near your high school. We offer the best guarantee in the industry. 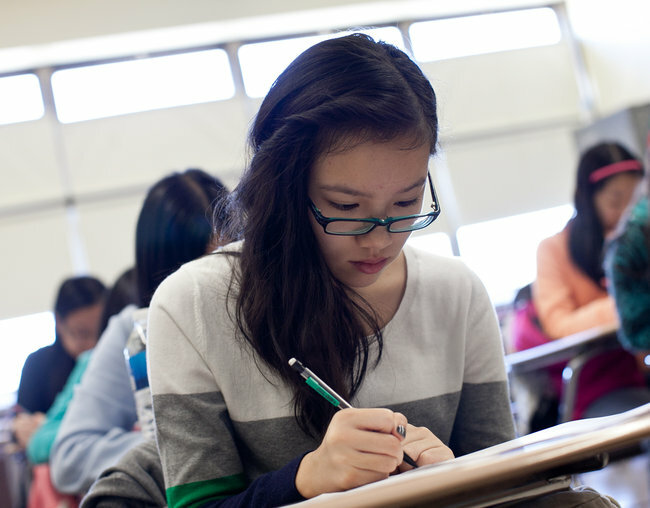 If you don’t score higher on your official SAT test after completing our full SAT program, ask for your money back. Within three months of completing your program, let us know whether you would like a refund or retake the class. The right teacher is your key to success. The foundation of the Dojo method is our team of expert SAT teachers. Each has recognized credentials and has earned top SAT scores. Teachers will inform parents throughout the course. This is ideal for parents who want to know how their child is doing. With Dojo Academy, you receive regular updates on your child’s performance on course assignments and practice tests to so you’ll know how your child is improving. Dojo Academy gives you more. including the official SAT test book.